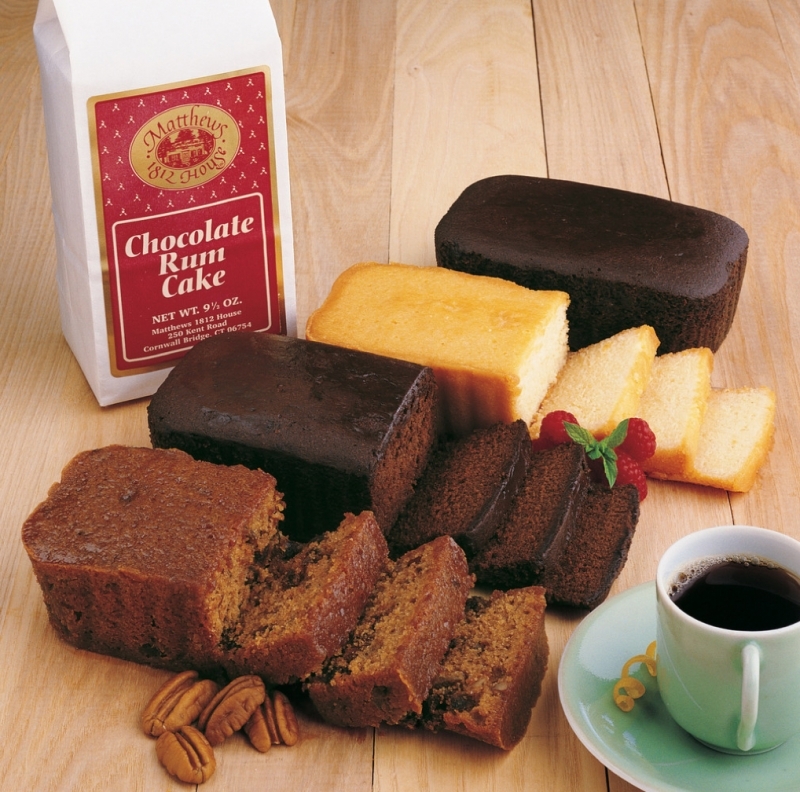 Matthews 1812 House, specializing in handmade specialty desserts, has a brand new line of mouthwatering goodies, like Chocolate Bourbon Pecan Torte, Fruit Filled Cookies, Bourbon Blondie Brownie Bar and so much more. A great idea for the special mom in your life. These tasty treats can be shipped across the U.S.
Is mom an iced coffee fanatic? 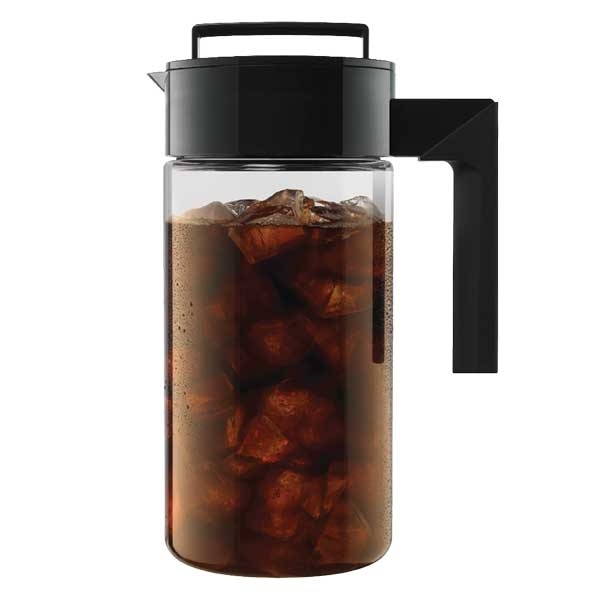 Let her try making her own at home with the Takeya USA Cold Brew Coffee Maker. Traditional hot brewing releases acids, oils and a bitter flavor. Once brewed in the specially designed, airtight pitcher, less acidic, smooth-tasting coffee can be kept fresh for up to 2 weeks, and used for both hot and iced coffee. Give mom the gift of beauty rest with the 1 Voice Sleep Headphones Eye Mask. 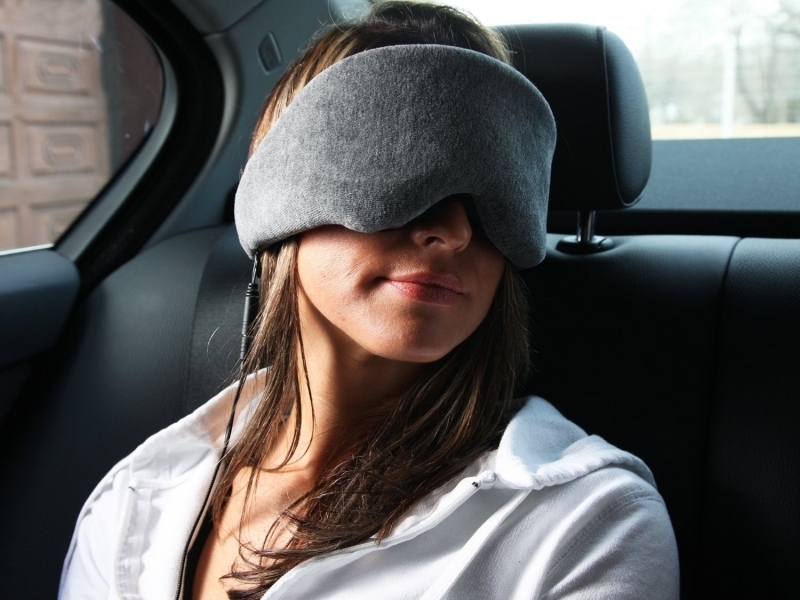 The memory foam eye mask has a velvet covering to block out light, while built-in over-the-ear headphones block out ambient noise to create a more peaceful environment to rest. 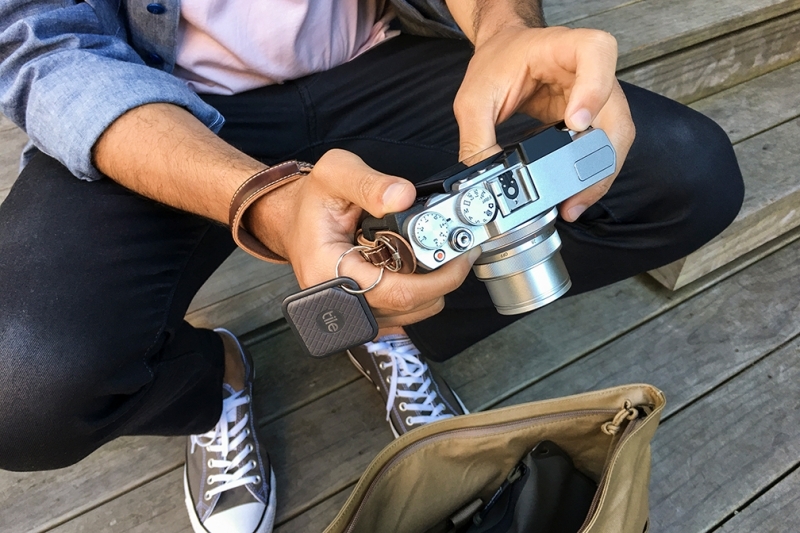 Tile is a tiny, sleek Bluetooth tracker with an accompanying app that helps mom keep tabs on all of the family¹s most important belongings. Tile her keys, purse, kid’s favorite toy, dad¹s remote - anything she'd never want to misplace or lose - now she can rest easy knowing that the next time something “disappears,” Tile can help her find it in no time! This portable perfume’s luxe notes at an affordable price introduce the every-woman into finer fragrance without making it intimidating. 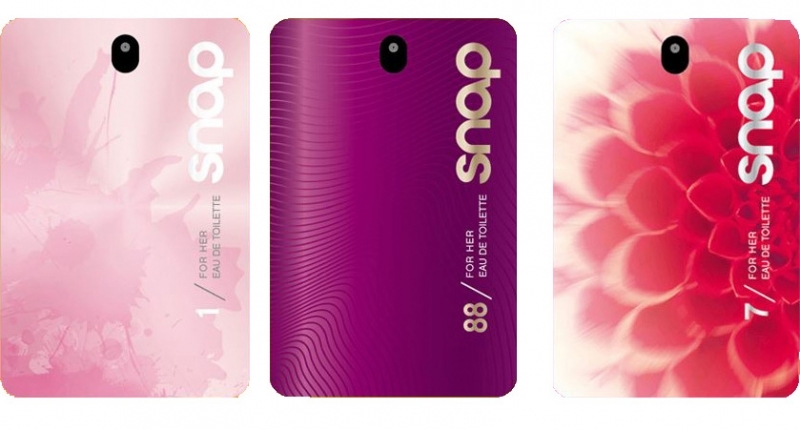 SNAP /1 for Her emits fresh notes perfect for every day. SNAP /88 for Her gives a playful and sweet aroma for the young at heart. SNAP /7 for Her radiates romantic and floral notes to make any woman feel beautiful. Treat your mother to a luxurious bath experience with new bath towels. 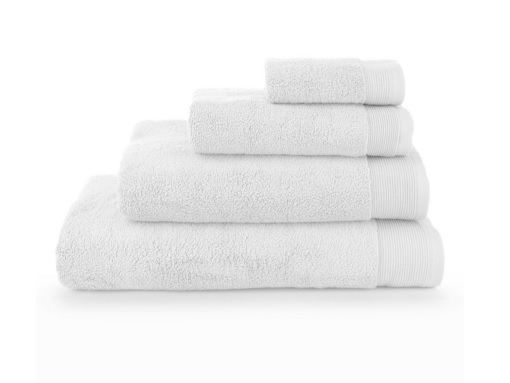 Known for high-quality, Micro Cotton towels are made from 100% long staple, very fine cotton. The towel's plush fibers create a fluffy, high-absorbent and quick-drying towel with a suede-like texture. Each towel is made by a patented spinning process and is available in several rich and earthy solid colors. Ecocentric Mom was designed to help any woman on her journey into parenthood. Subscribers receive a box of 5-10 curated, non-toxic, eco-friendly products that range between beauty, skincare, home, baby goods, and healthy foods from a bevy of ethical & sustainable brands. Each box has a different theme and is delivered to the subscriber's home at the end of the month. 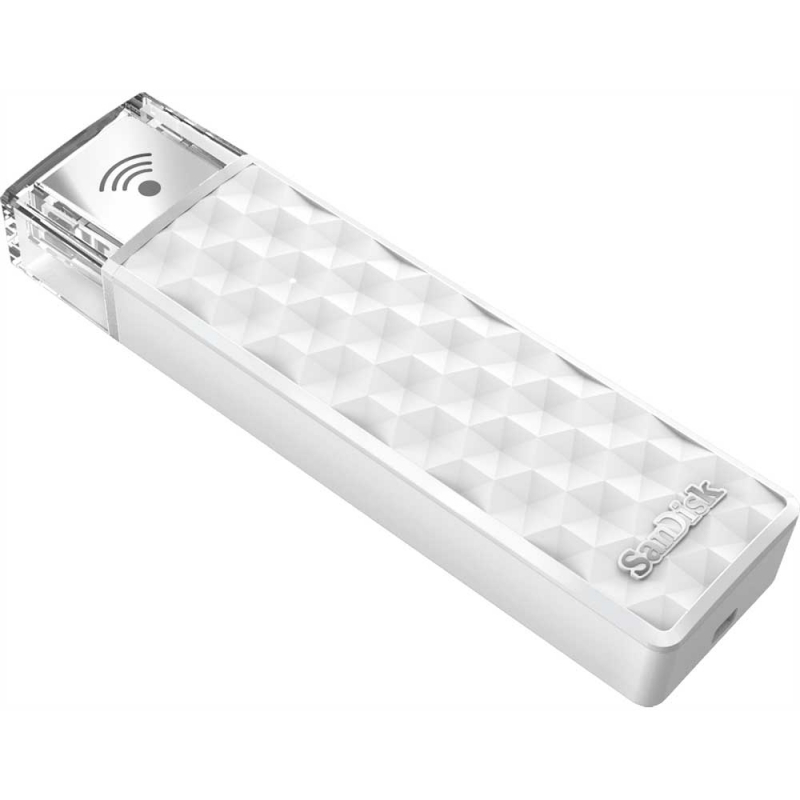 This pocket-sized drive gives additional mobile storage up to 200GB and connects to an easy-to-use app. The perfect gadget to help organize any mom's professional and/or personal life, whether it be snapping photos of family vacations, accessing important work documents, or storing music for exercise time. Natural essential Olbas oils are extracted from six medicinal herbs (peppermint, eucalyptus, cajeput, wintergreen, juniper berry and clove), which have been the basis of healing in cultures around the world for centuries. 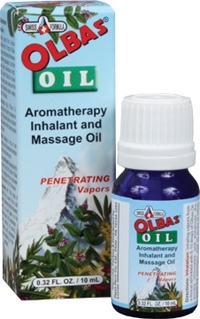 These oils are carefully blended by Swiss herbalists, making the Olbas formula truly unique. Using some of natures more unusual botanicals, this simple silver topped apothecary jar will fill any room with fresh herbaceous fragrances. 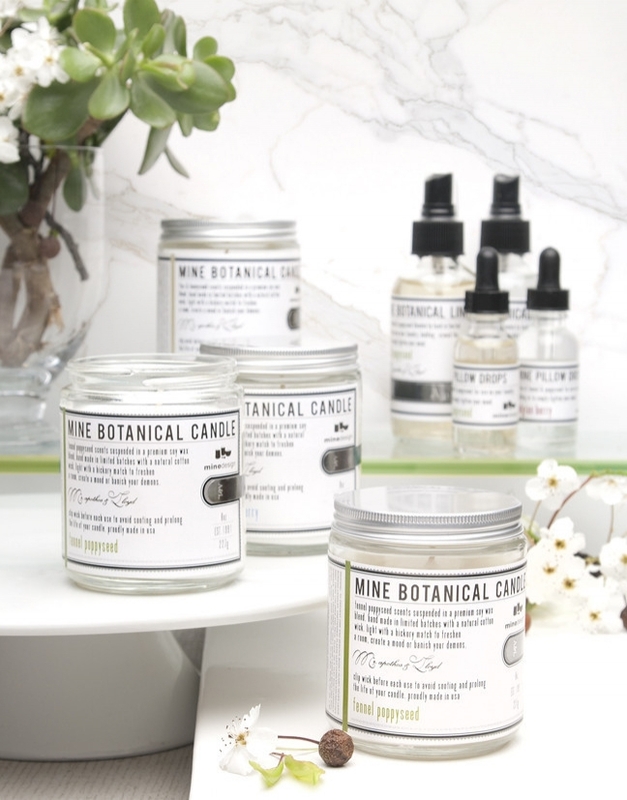 Each candle contains various notes of botanicals oils known to calm and relax. Fragrances: flax & honeycomb, basil & rosehip, kale & juniper berry, geranium, fennel poppyseed, belgian berry. 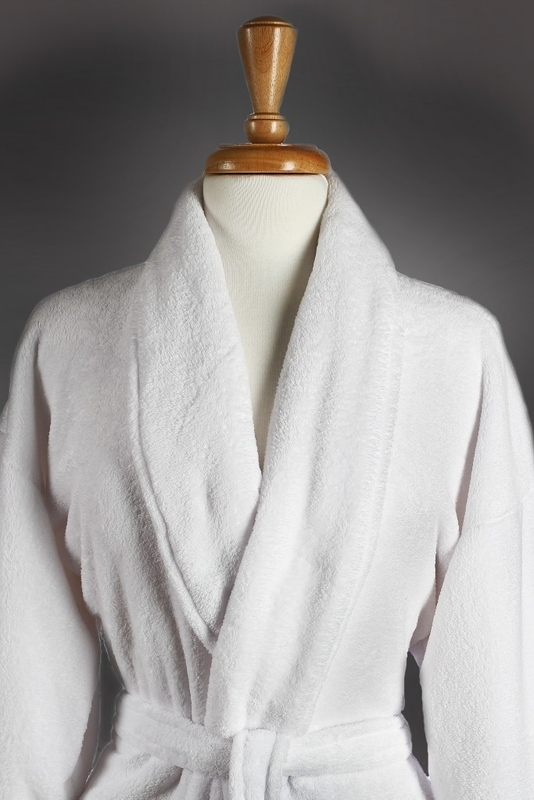 Featuring a decadent shawl collar, generously sized double pockets, and an adjustable waist tie, this signature spa robe makes for a tastefully considerate gift. The Mason jar herb garden is the perfect solution for space- or knowledge-starved folks who love the taste of freshly cut herbs but don’t have a knack for growing them. This quick and easy system is almost totally fail-proof, and it comes with everything needed to build an herb garden in a Mason jar. 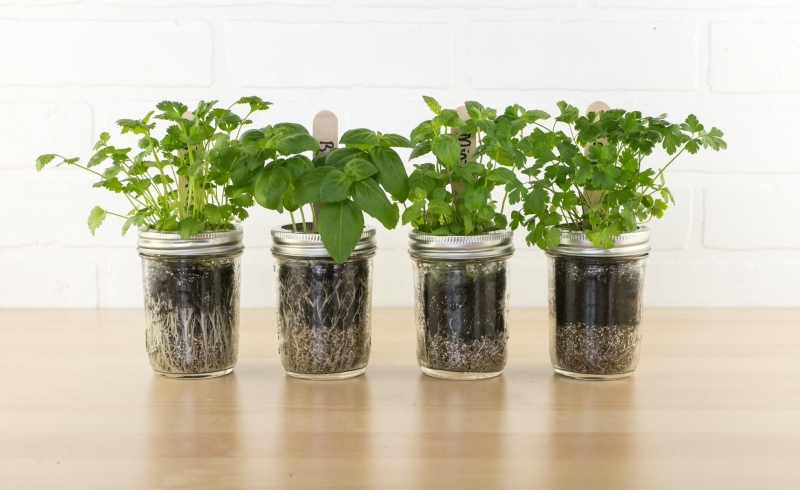 Gift a DIY indoor herb garden and taste the difference using fresh basil, cilantro, parsley and mint makes! 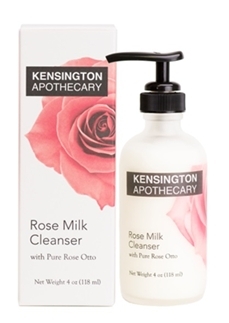 This gentle and organic cleanser will leave your mom with cleansed skin. Kensington Apothecary also has an array of natural tonics and treatments to make sure your face stays fresh and healthy. 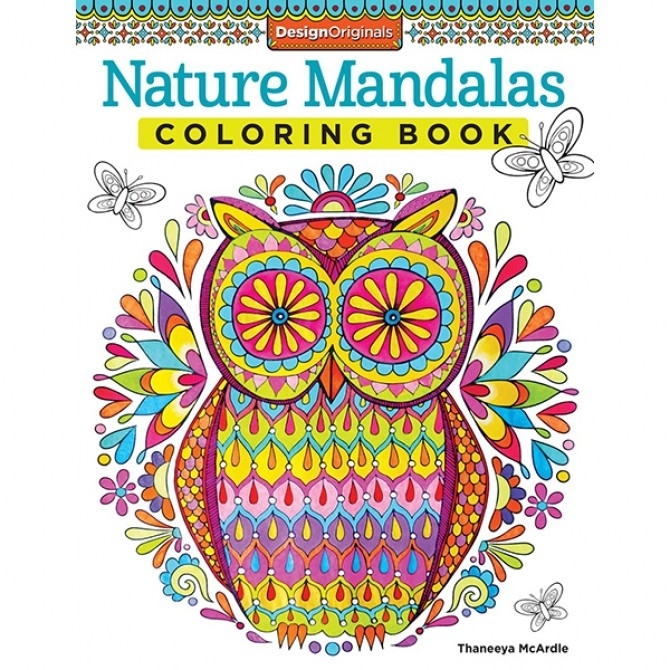 These detailed coloring books are filled with pages of unique and elaborate designs. Therapists say that the leading cause of stress and anxiety is the inability to focus - these books allow people to do just that!